"Salesforce is far and away the best CRM solution available in the market today. Their vision and drive to be ahead of the technology curve is hugely important to our organisation"
"We implemented Sales Cloud Lightning to improve internal sales processes, while also giving management more transparency into sales rep activity. To date, it's allowed management to make key personnel decisions and guide strategy on existing rep needs to improve and grow our team." To receive your complimentary report, complete the form to the right. Gartner Magic Quadrant for Sales Force Automation, Tad Travis, Ilona Hansen, Julian Poulter, July 2017. Gartner does not endorse any vendor, product, or service depicted in its research publications, and does not advise technology users to select only those vendors with the highest ratings or other designation. Gartner research publications consist of the opinions of Gartner’s research organisation and should not be construed as statements of fact. Gartner disclaims all warranties, expressed or implied, with respect to this research, including any warranties of merchantability or fitness for a particular purpose. 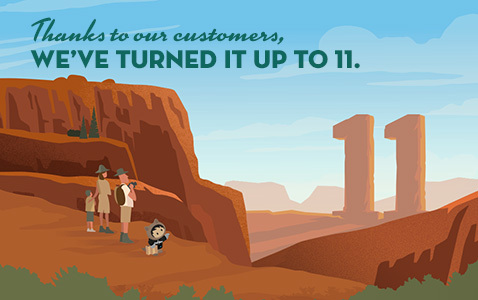 Salesforce has been a Leader in the Gartner Magic Quadrant for SFA ten years running. Download the report and find out why you should put the power to close every deal, every day in the hands of every sales rep.